What is it like to work at St. Albans? 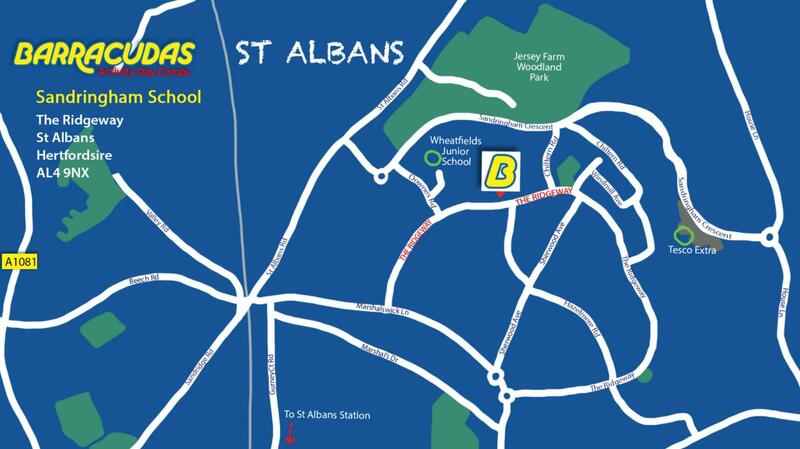 Our St. Albans camp offers some great facilities, including: a theatre, tennis courts, art rooms and a swimming pool. The St. Albans camp is also only a short drive away from St. Albans City station, which provides trains to Bedford and Luton. Please Note: This camp is also close to our Hemel Hempstead and Welwyn Garden City camps, so if the role you’re looking for isn’t available, be sure to check those camps out too!